To help you avoid any disputes with your neighbours, FenceCo offer some tips on the steps to take when you decide it is time to put up a fence made of steel in Brisbane. 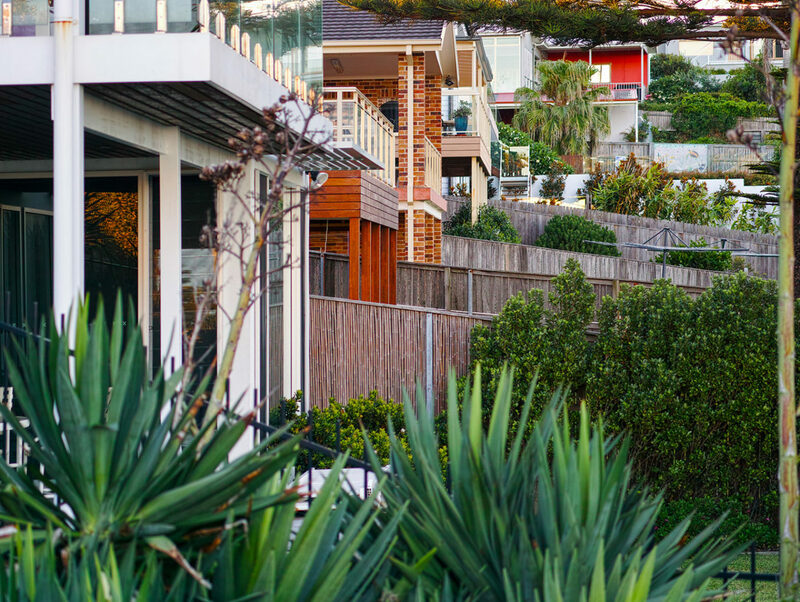 As each property owner will be liable for half the cost, first and foremost you must agree on what you consider is a sufficient dividing fence. Other material from which fences are ordinarily constructed. For some, it may be as simple as popping in for a visit and discussing the construction of a fence over a cup of tea or a beer. For others, it may be more formal advice in writing. Whichever way is required, it is important to gather at least two quotes outlining the design of the fence and its costs, being sure to include any extra costs such as clearing vegetation or any earthworks. If your neighbour feels these quotes are too high, they are well within their rights to seek their own quotes or even counter offer on materials used for construction. Should it be agreed that the style of fence you seek is over and above what is agreed as a sufficient dividing fence you may be responsible for any extra costs. As a general rule, the fence becomes a shared asset as does the repair or replacement. If, however, the fence is constructed within one or the other’s boundary the owner of that particular property becomes the owner of the fence. This also means they may build whatever they wish without permission. It may seem very formal to actually sign an agreement if you get on well with your neighbour. The truth of the matter is that sometimes even the best of relationships can be spoiled over a simple misunderstanding. Should you find it impossible to come to a mutual agreement, don’t despair. Mediation is available to help you navigate through any dispute that may arise with as little emotional fallout as possible.